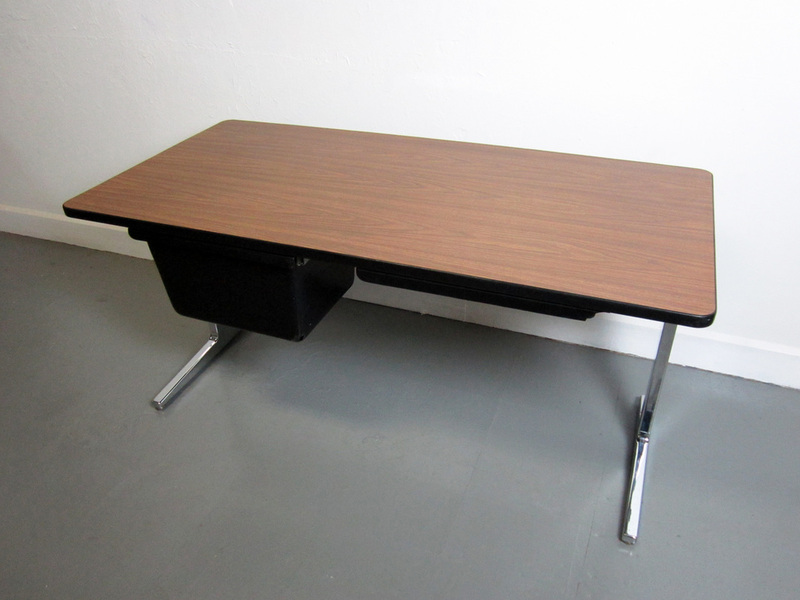 - This is an Action Office Group (AOG) desk by Herman Miller. It features a nice large drawer for file storage and a small pencil drawer. 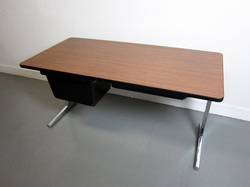 It is constructed of a chrome frame, plastic cases and a wood laminate top. Indestructible and functional. Great condition!